Recognized by leading universities and employers worldwide, the Cambridge IGCSE is the world’s most popular international qualification for 10th graders. The International General Certificate of Secondary Education (IGCSE) is an English language curriculum. The IGCSE is an international version of GCE-O Level and is equivalent to GCSE. IGCSE was developed by the Cambridge International Examinations in 1984. The students who pass the IGCSE examinations can do International Baccalaureate (IB) or CIE-A Level. The IGCSE is an international alternative to national curricula. The typical curriculum includes first language, second language and one or more subjects in Sciences. They can choose a number of additional courses ranging from Social Sciences to Creative Arts. The Curriculum offers the Core and Extended versions which suit students with varying levels of learning ability. The Cambridge allows leaching in local context, making it relevant in different regions and suitable for students whose first language is not English. There are 70 subjects available at Cambridge IGCSE including 30 languages and schools can offer them in any combination. Flexibility is the highlight. The IGCSE has a wealth of learning and teaching materials that help to deliver the programme. The Cambridge exams twice a year, in June and November and the exams are taken by students in 160 countries world wide. The IGCSE is a globally recognized qualification at class 10 level, similar to the class 10 examinations of the CBSE, ICSE or the MY Programme of IB. The IGCSE assessment is conducted by the Cambridge International Examinations. A student who passes the IGCSE examinations is eligible for + 2 level course like the class 12-CBSE, ISC, IB Diploma, the Cambridge CIE-A Level or the Advanced Placement Diploma (US). The assessment is not based on mere conventional examinations; they consists of a variety of assessment tools including oral and listening tests with an eight-point grading scale from A+ to G. Compared to the Core curriculum, the extended is more challenging. 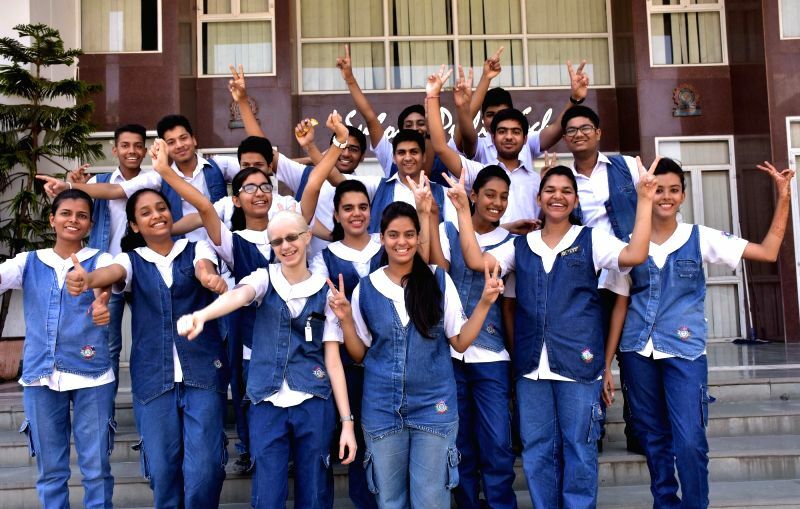 Currently the IGCSE is a two year programme starting at class 9 level and students who have done their early schooling from any other Board can join the IGCSE programe at the class 9 level. The Cambridge International Examinations has announced the introduction of the Cambridge International Primary Programe as well. There are over 310 Cambridge schools in India and 9000 schools worldwide. The examination board is Cambridge International Examinations (CIE). For UK students, the main provider of the exams is Edexcel. There are a number of Edexcel-approved exam centres in UK. Those who wish to take the exams outside of the UK have to visit the CIE website and click on your region on the world map and it will give the information for registration. Alternately, students can sit IGCSE exams through the British Council. It offers support and advice and guide you through the registration, ensuring integrity of the system at every stage.